IPM RAS is affiliated to the Physical Science Division of Russian Academy of Sciences. 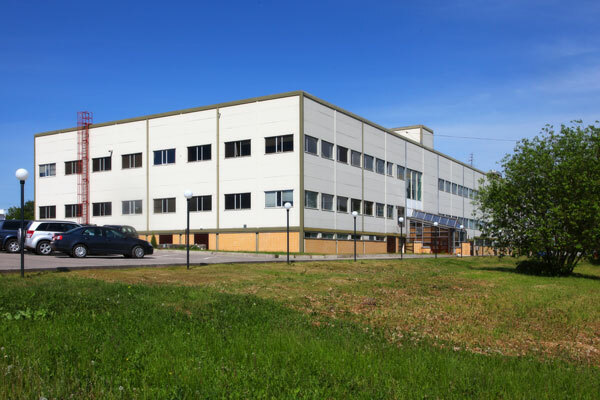 Since 2009 the Institute is a part of Nizhny Novgorod Research Center of RAS. The main scientific directions of the Institute include surface physics, solid-state nanostructures, high temperature superconductors, multilayer x-ray optics, technologies and applications of thin films, surface and multilayer structures. IPM RAS has close collaboration with Nizhny Novgorod State University with more than 20 employees teaching at NNSU. In 2004 the interfaculty base chair Physics of nanostructures and nanoelectronics» was created at NNSU and IPM RAS. The Common Research Center «Physics and technology of micro- and nanostructures» was organized in order to enhance the efficiency of unique equipment exploitation.